As a new yoga teacher, one of the challenges you likely will face is developing your class to give your students the most complete and beneficial introduction to the practice of yoga. Your teaching style, personality, and own unique approach will serve as your best guide you as start out and eventually, this will develop itself as you continue through your yoga teaching practice. 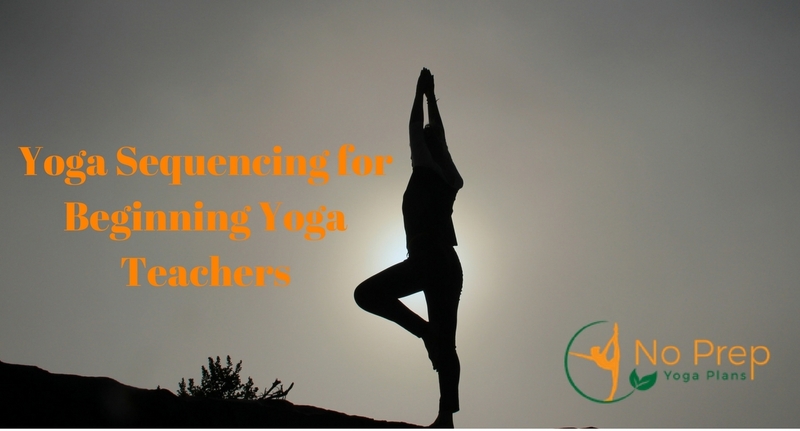 The most critical component of your classes for your beginning students is the yoga sequencing you choose. Yoga sequences are basically the foundation of any yoga practice. It is through sequencing that postures and poses are achieved and for a beginning student it is the most important way to gain greater flexibility, confidence and a true understanding of what yoga is all about. 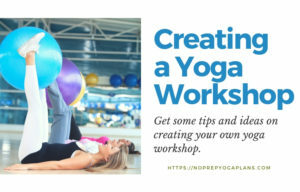 As a yoga instructor, you will find that sequencing your yoga class creates the kind of dynamic flow that is necessary for students to realize how movements and postures connect to each other. Sequences emphasize all of the different ways that the whole body is involved in each posture including the breath as well as individual body parts. Sequences also make the transition from one posture to another simpler and easier on the body, reducing the risk of pain or injury. Constructing your class around yoga sequences may involve focusing around one specific pose for each class, such as pigeon pose, for instance, and then developing a class composed of other basic postures, like hip openers and basic balancing poses, which will lead into this pose with ease. You may also decide to follow a more structured class that consists of a basic yoga sequencing model that is a great way to introduce each posture and to encourage full body participation in each class. Yoga sequencing typically begins with the class opening or centering which allows for progressive relaxation and gives your students a chance to settle in on their mats and focus on their yoga practice. Once the students are ready to begin, you can start with a warmup which may focus on stretching to prepare for a particular pose or which energizes and awakens the entire body. You may try a supine, seated, or kneeling pose which leads into a transitional pose such as Cow Pose to Cat Pose. Follow this with a standing pose like Tadasana (Mountain Pose) or Uttanasana (Standing Forward Bend). The last part of your yoga sequence should be a resting pose like Savasana (Corpse Pose) which as a pose of complete restfulness is actually quite rejuvenating and a great way to complete your class and seal in the practice. Creating a solid yoga course can certainly seem a little intimidating when you are starting out as a new yoga instructor. This is why No Prep Yoga Plans by Wellspring can be such indispensable guides. 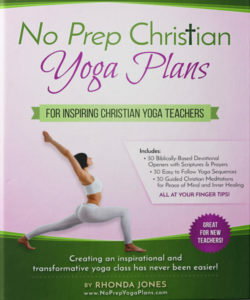 Whether your course is inspirational or a Christian faith based approach, the No Prep Yoga Plan is a fully prepared manual which gives you a tremendous amount of guidance as you begin your yoga instructing journey. 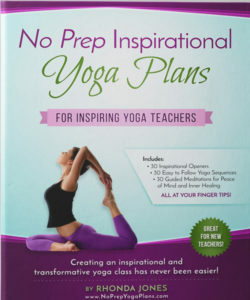 Each version contains all the essentials you’ll need to create a complete yoga course including a series of either 30 inspirational openers or 30 Christian devotionals to start your class with. 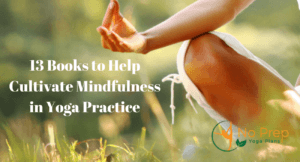 You will also find 30 meditations which you can narrate and which serve as a valuable way to incorporate meditation into your classes and your yoga sequences. Finally and most importantly, the No Prep Yoga Plans also include 30 easy to follow yoga sequences which consist of a warm-up to start your class with, transition postures, the core flow, postures to cool down and some optional balancing and abdominal poses for more targeted practice. The sequences are laid out in order of difficulty level so you can just move through each one in succession if you like or you can use them to structure your own variations. With No Prep Yoga Plans you can have a complete library of yoga sequences to lead your class with confidence, give your students a solid foundation to practice yoga, and help ensure your success as a yoga instructor. Previous PostSo I Finished Yoga Training, Now What?